By default, Trading with other players is excluded and only part of the "advanced game". 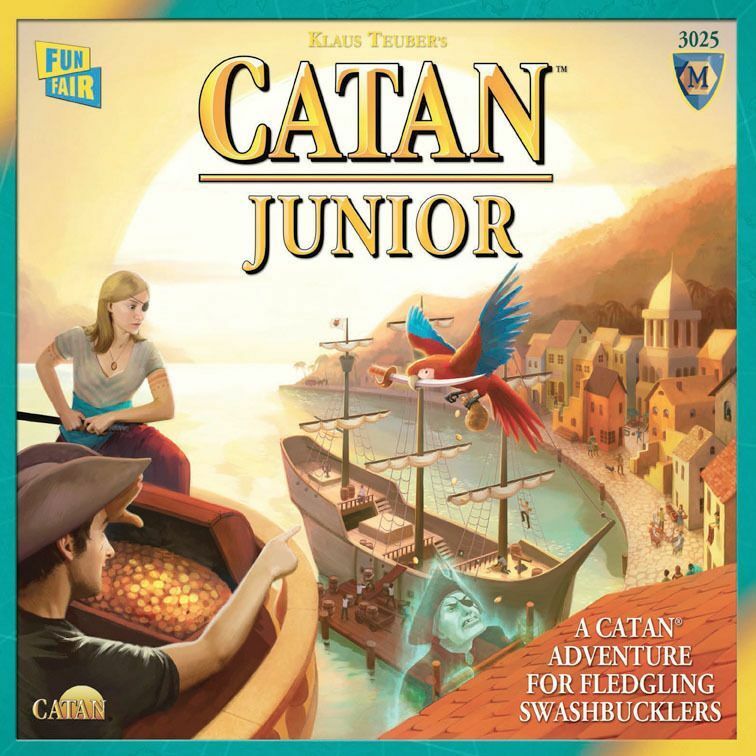 In Catan Junior trading with other players could be excluded to simplify the game. As in Catan Junior you can't chain ships, you must build a pirate lair before continuing on.